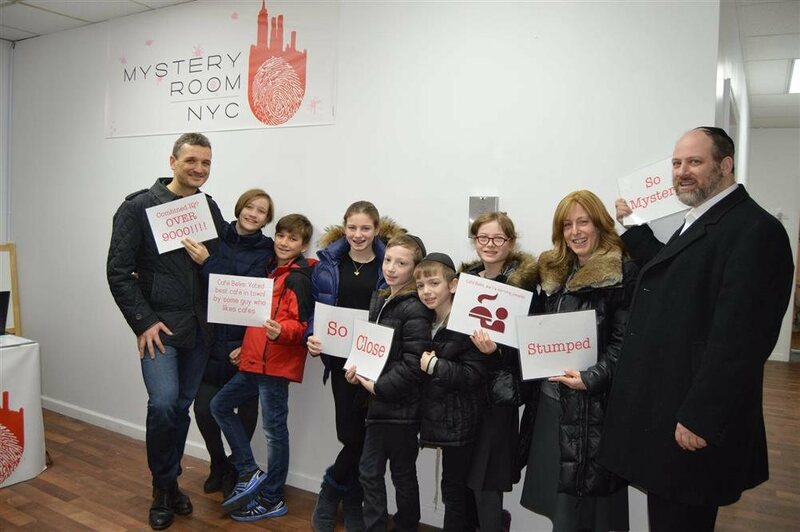 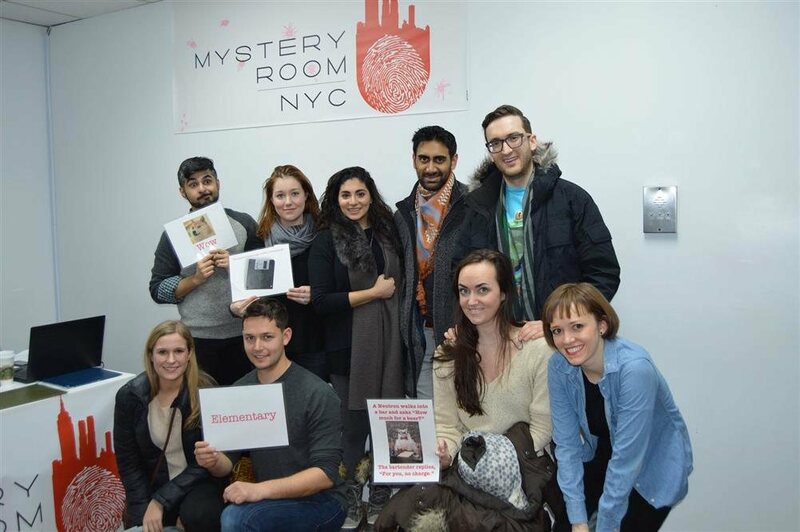 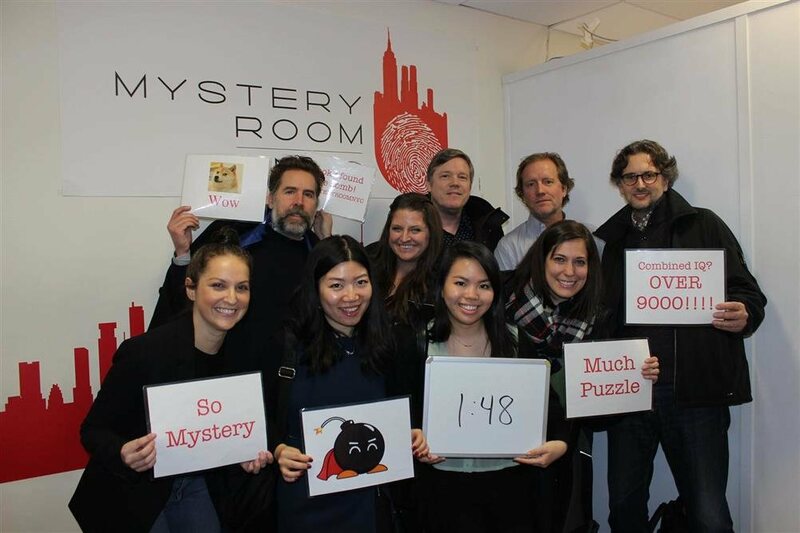 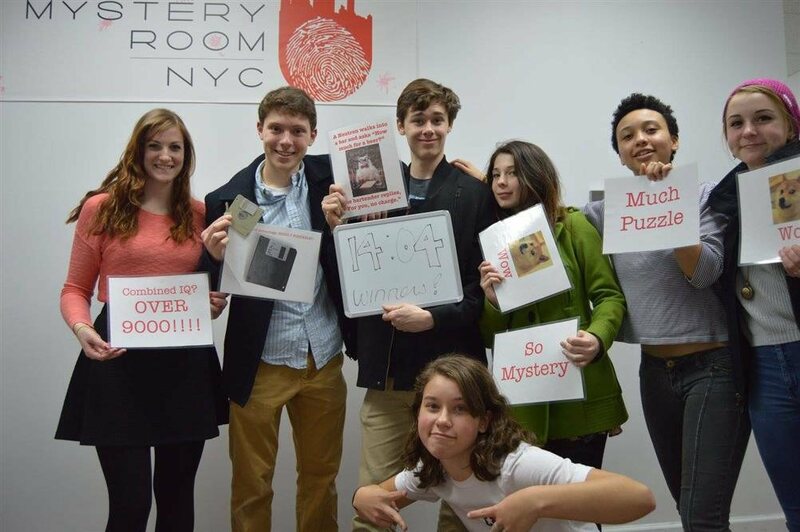 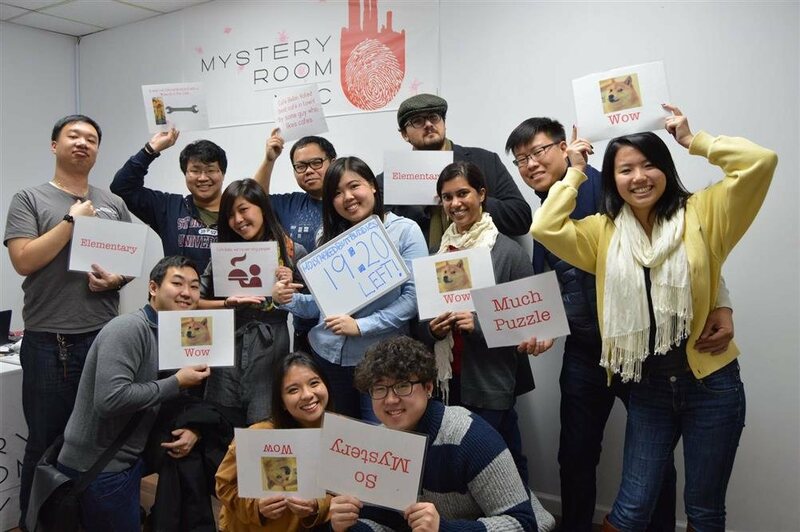 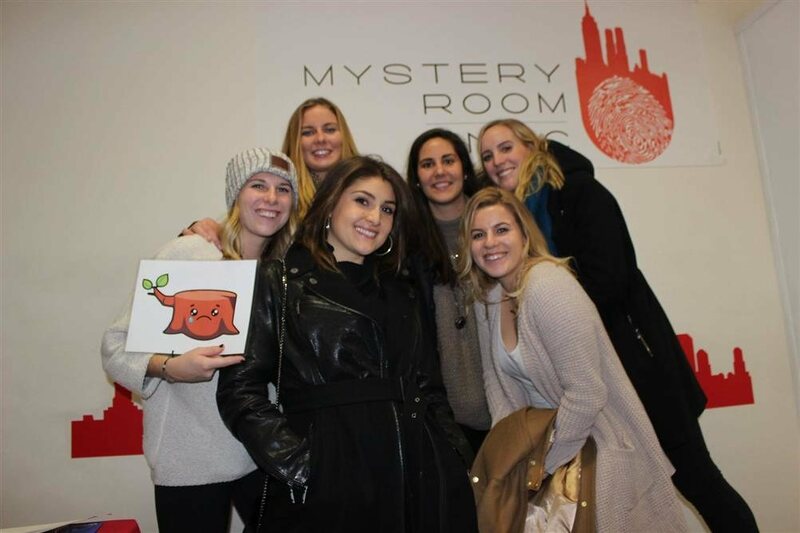 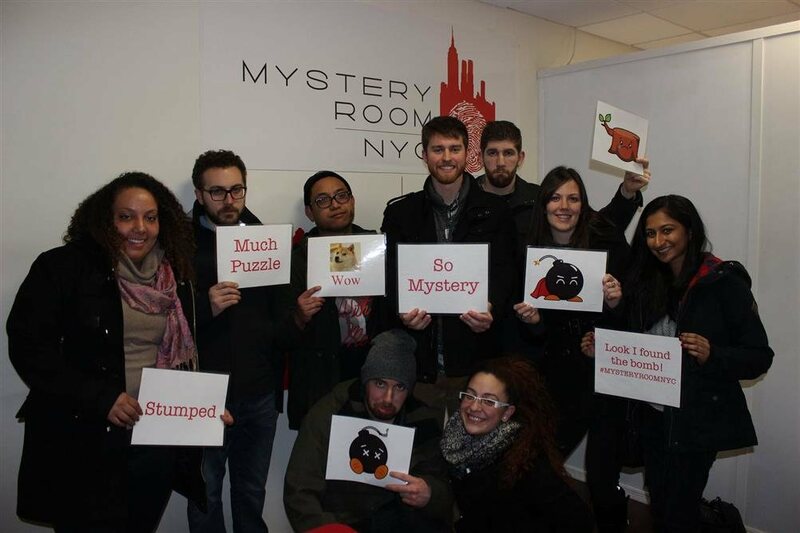 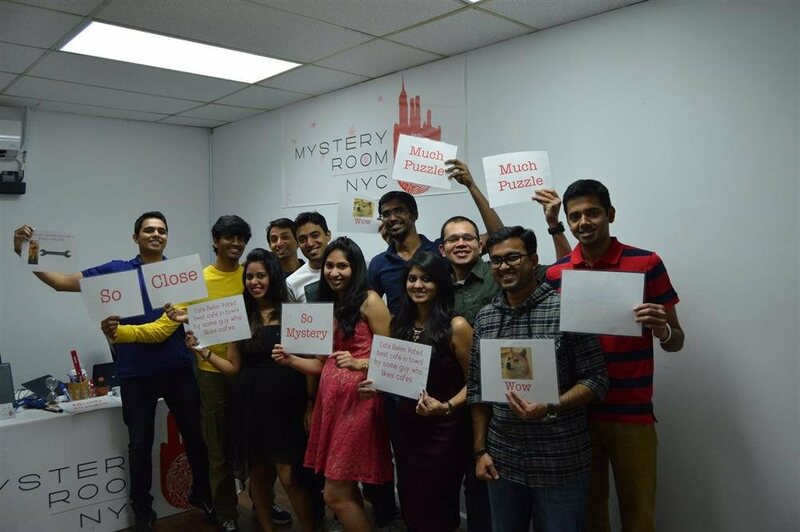 Mystery Room NYC is a small escape room company based only in NYC that creates an interactive environment that allows the players to feel immersed; as if they are the main character of a movie. 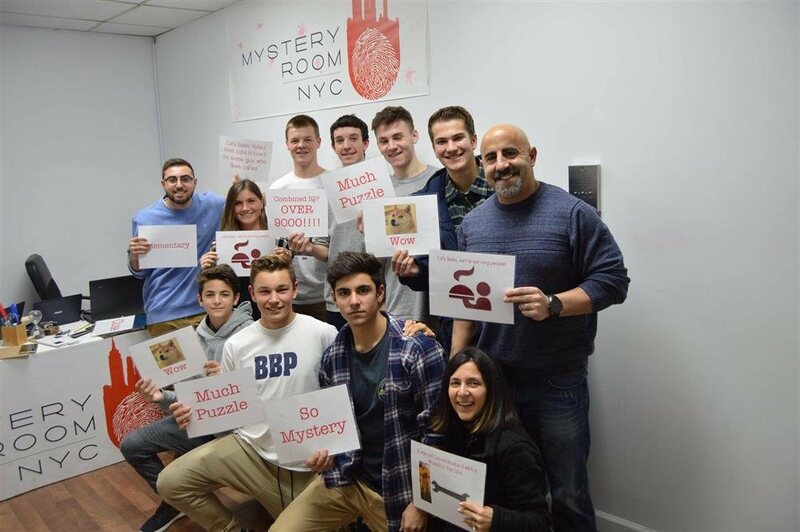 We specialize in creating stories and puzzles that involve and connect the players from a first person perspective so that every player feels that they are one with the story we have created in the escape game. 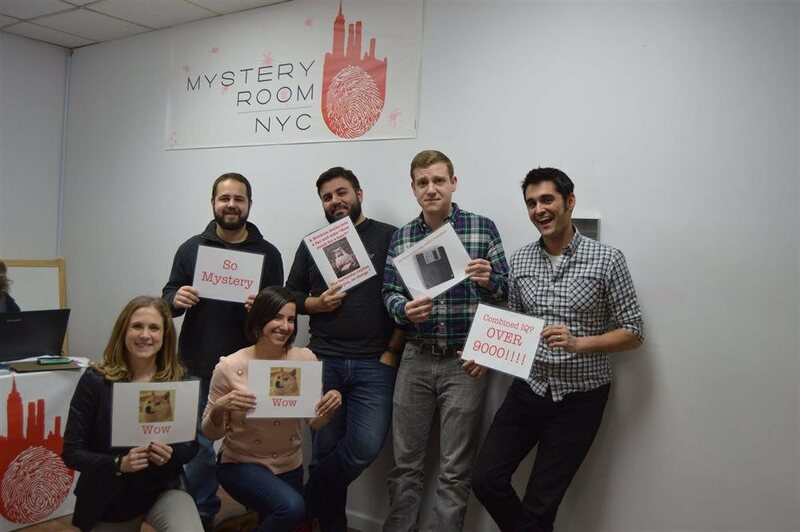 You are a group of detectives, investigating a report of a missing employee named Edward Daniels. 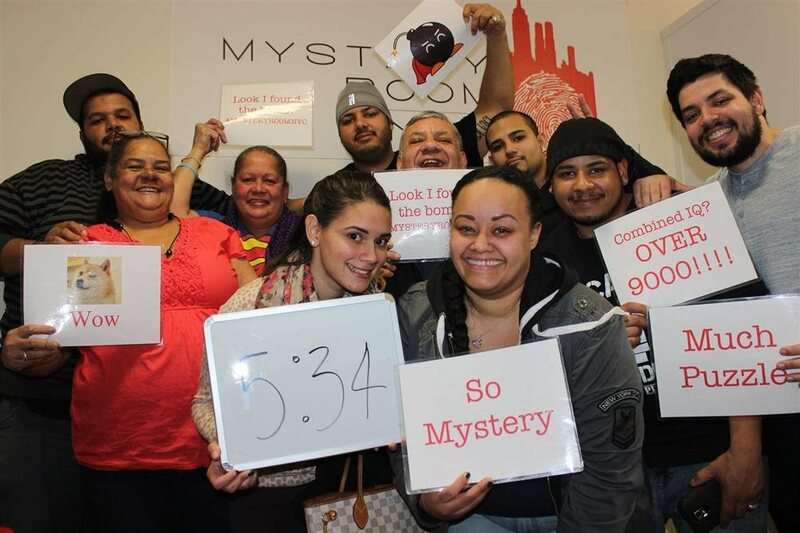 Gynecology, LabCorp, biohazard waste, his home seems to be located within a series of medical offices. 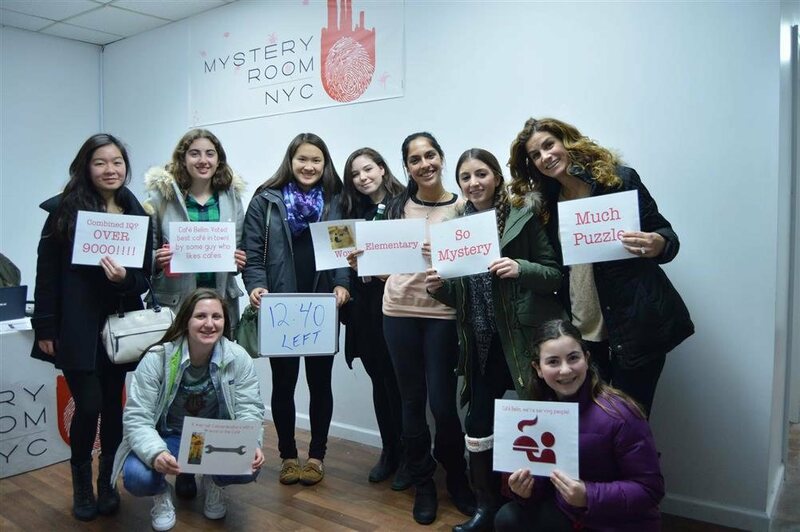 As you enter his residence, the door locks and you realize that there is much more to his disappearance than you were led to believe… You will have an hour to escape the room. 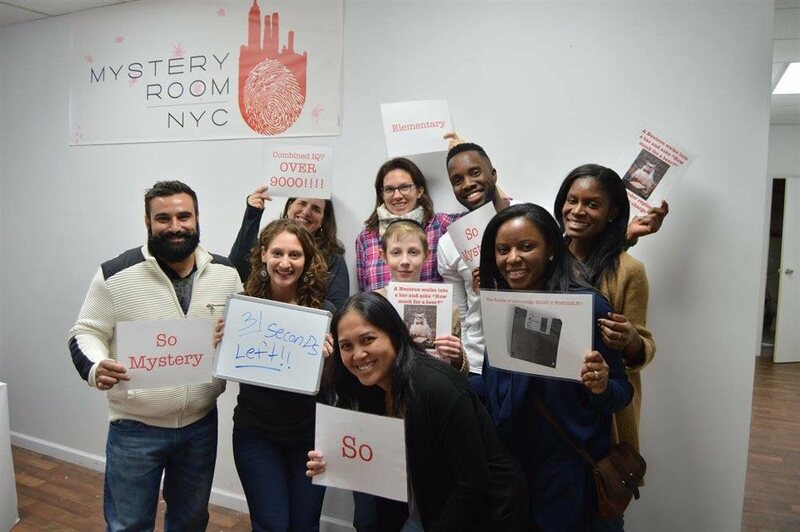 As you and your team find clues to liberate yourselves, you will slowly unravel the sinister story you are now a part of. 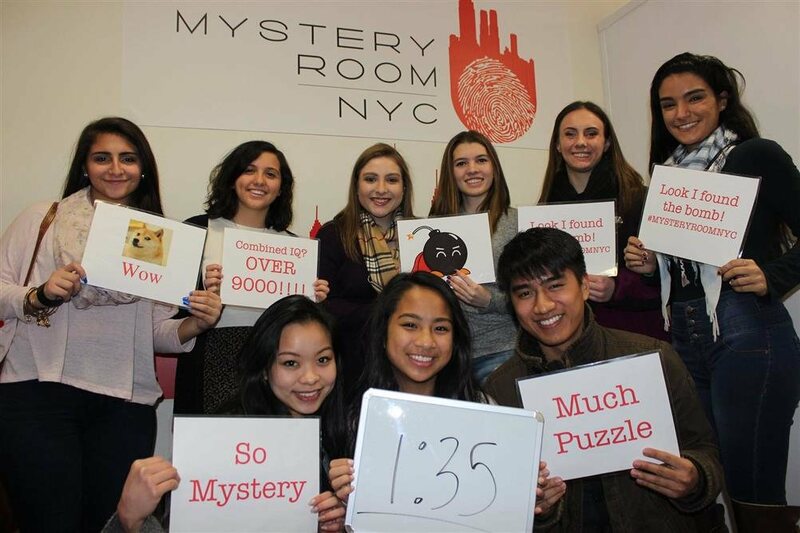 Chapter 1 is located in Downtown Manhattan in the SoHo/Chinatown area. 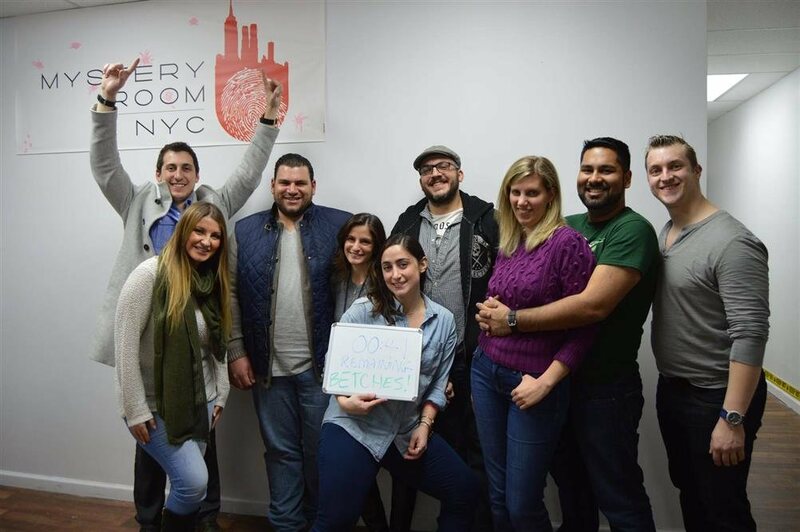 Chapter 2 & 3 is located in Midtown near Madison Square Garden. 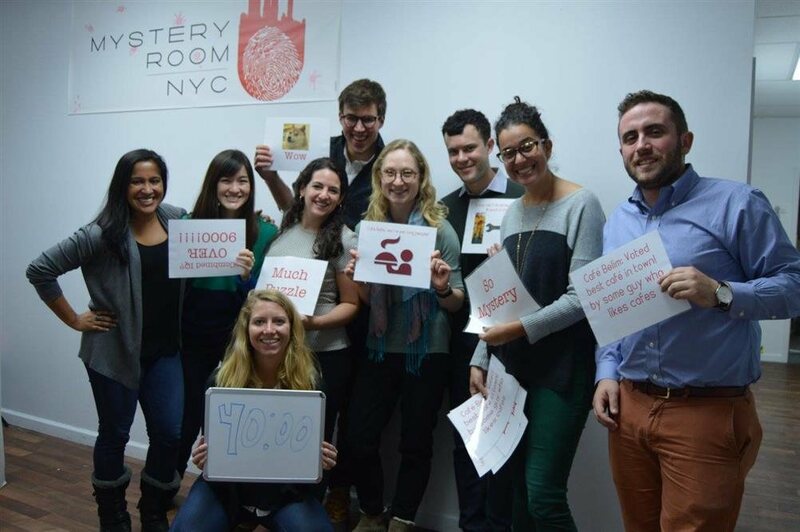 You do not need to play the games in chronological order as the story is nonlinear!